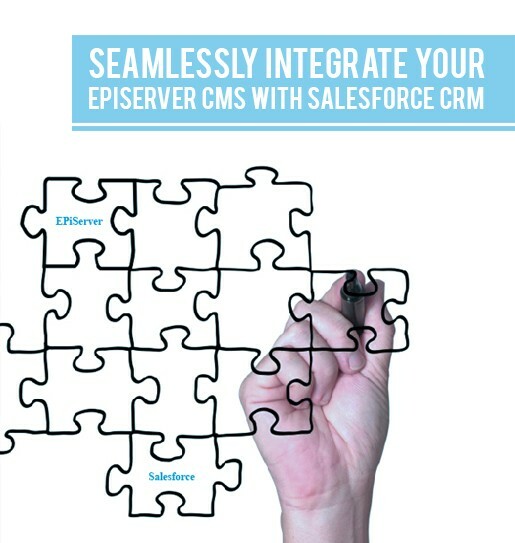 EPiServer Connect for CRM simplifies the integration of EPiServer CMS with CRM suites, including Salesforce. With the integration of CMS with CRM, enterprises are endowed with the advanced capabilities to deliver more targeted and personalized customer experience. This White Paper analyzes how EPiServer CMS can be successfully integrated with Salesforce CRM. The study includes the analysis of EPiServer Connect for Salesforce which facilitates the integration process, its advantages and scope.